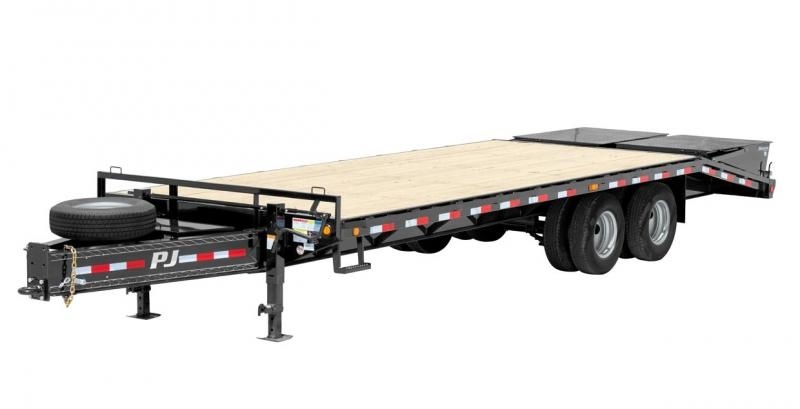 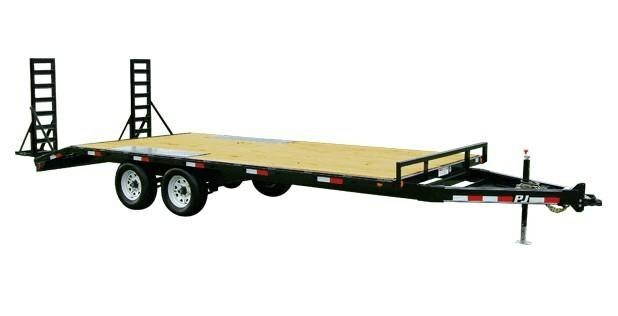 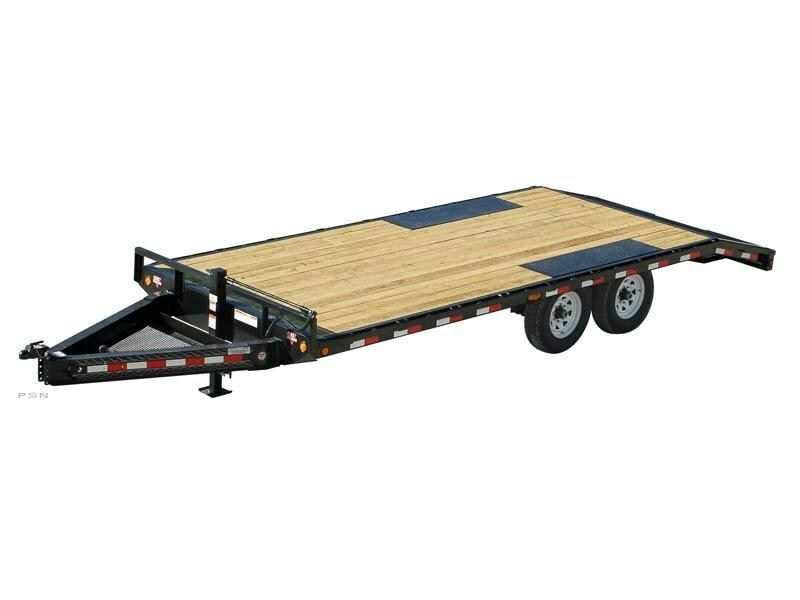 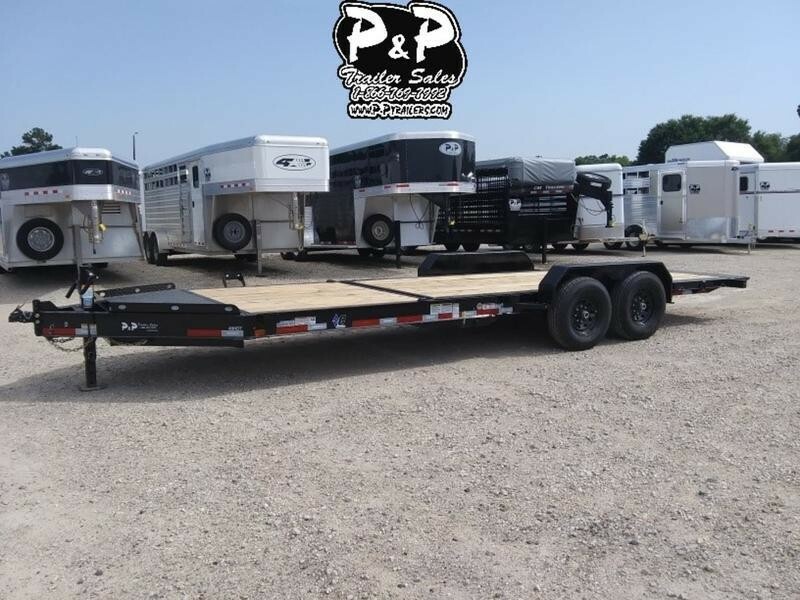 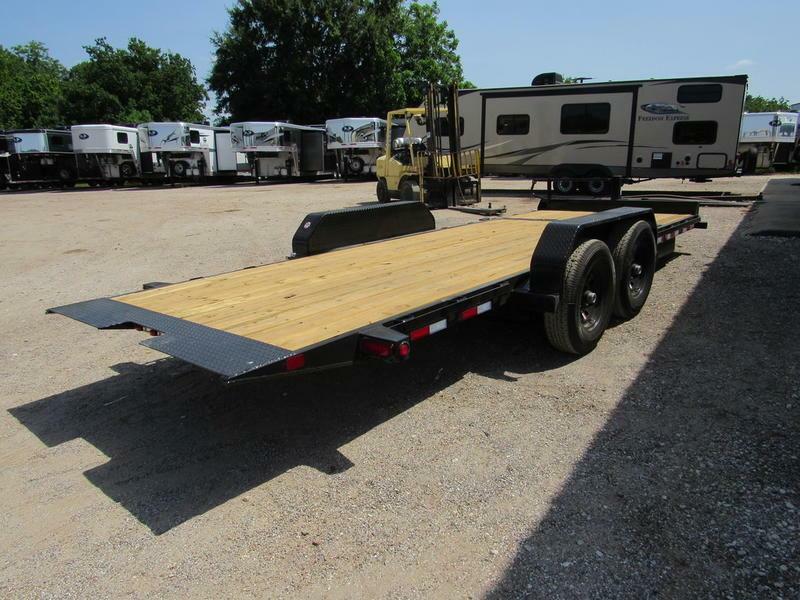 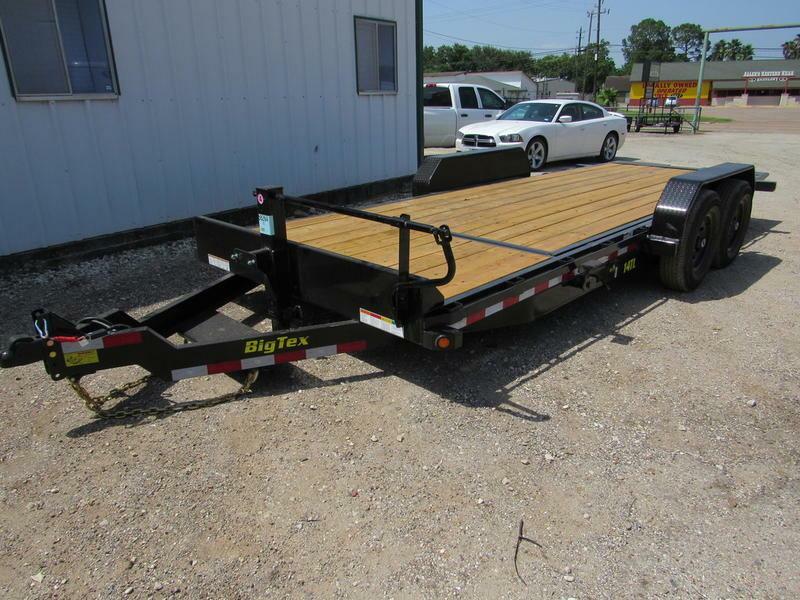 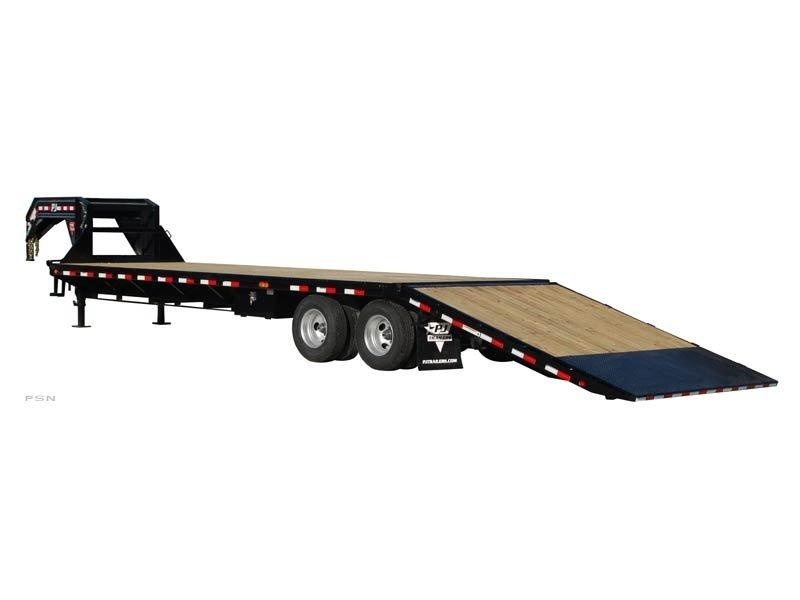 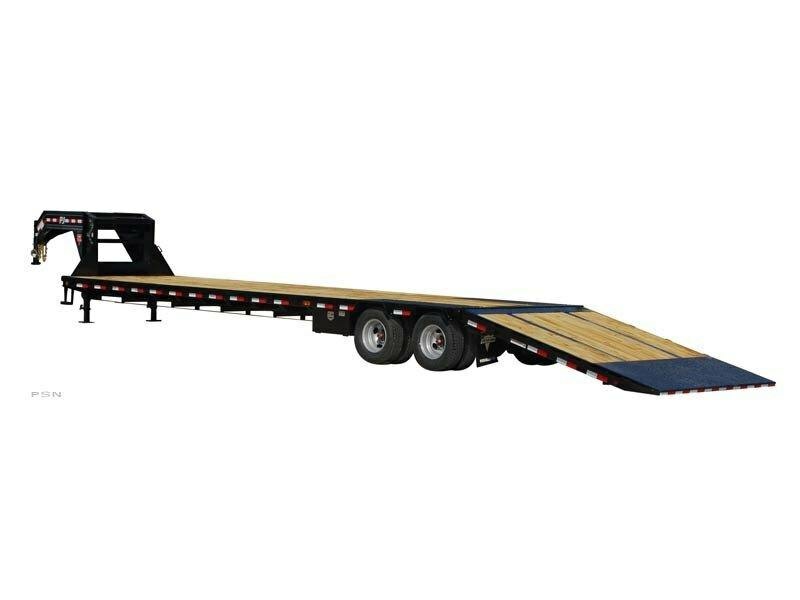 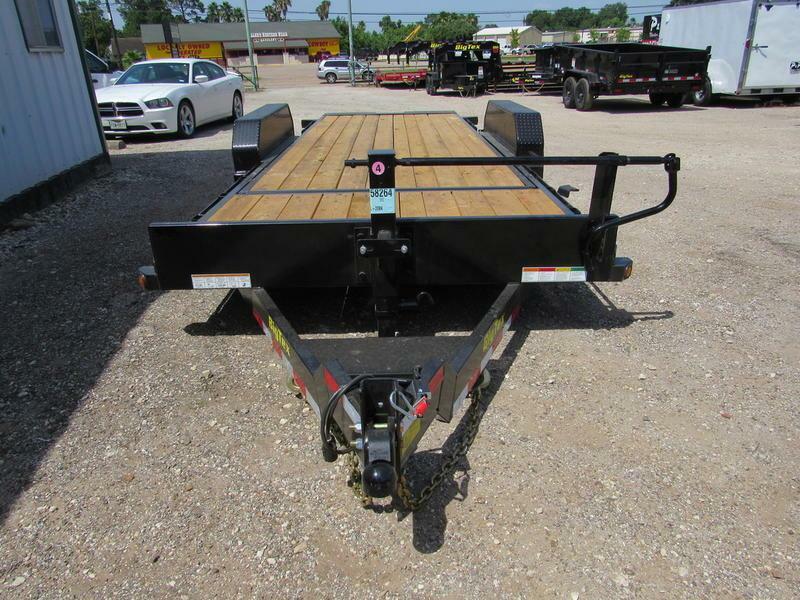 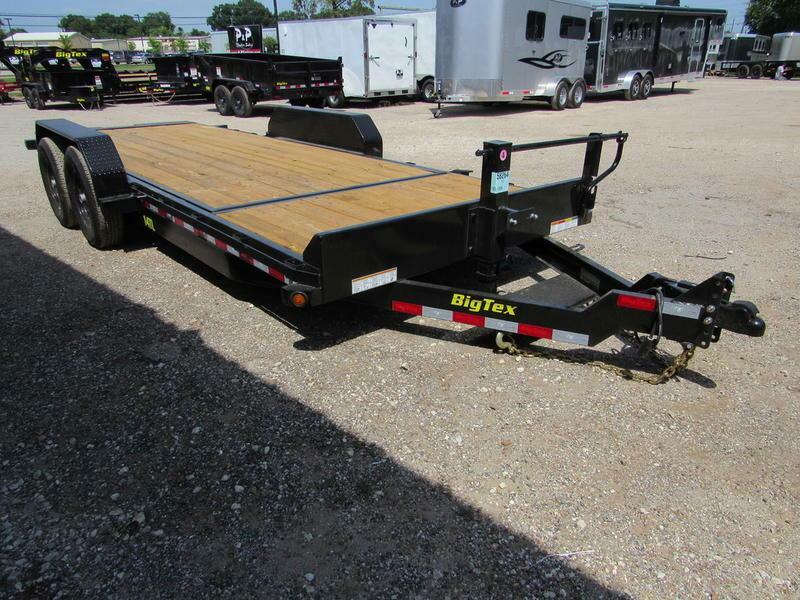 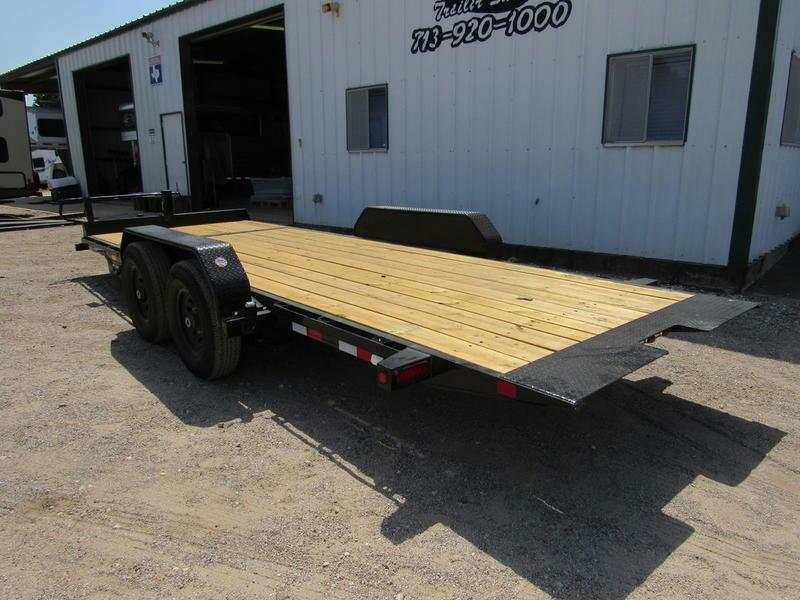 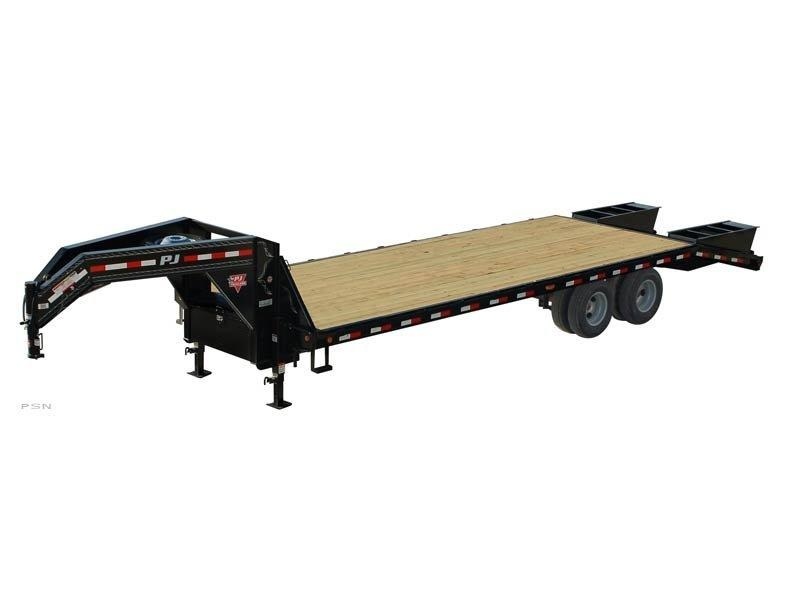 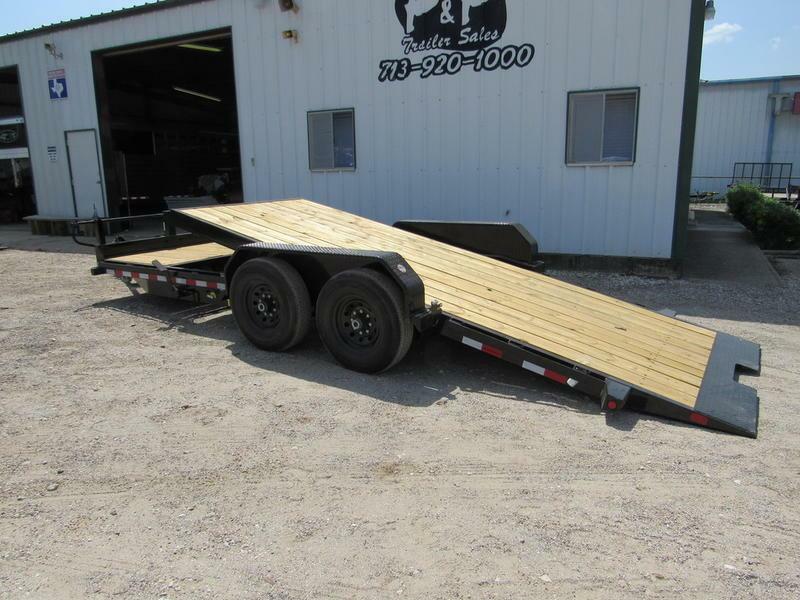 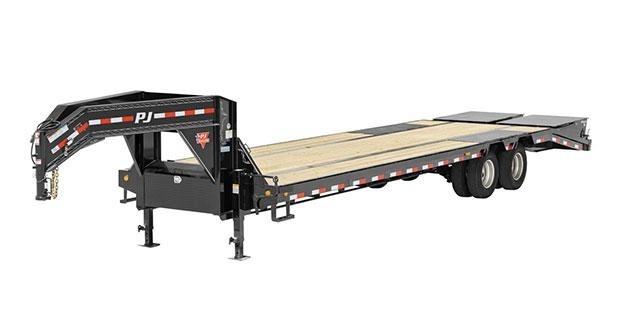 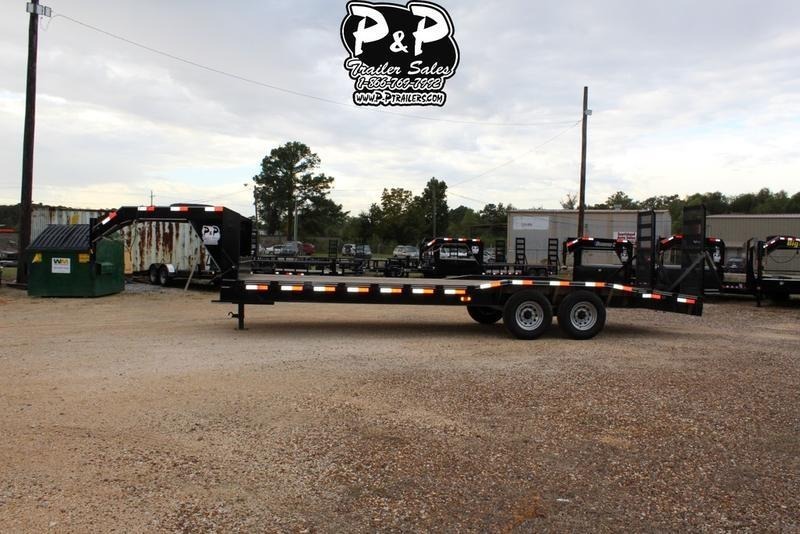 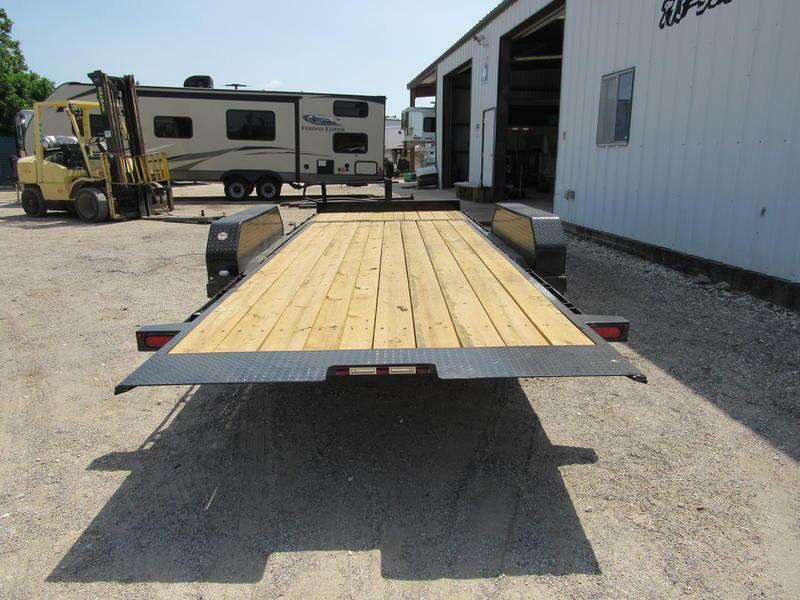 The 14TL from Big Tex Trailers is a stationary platform tilt deck trailer that has a 4' stationary (6' on the 22' length) deck on the front. 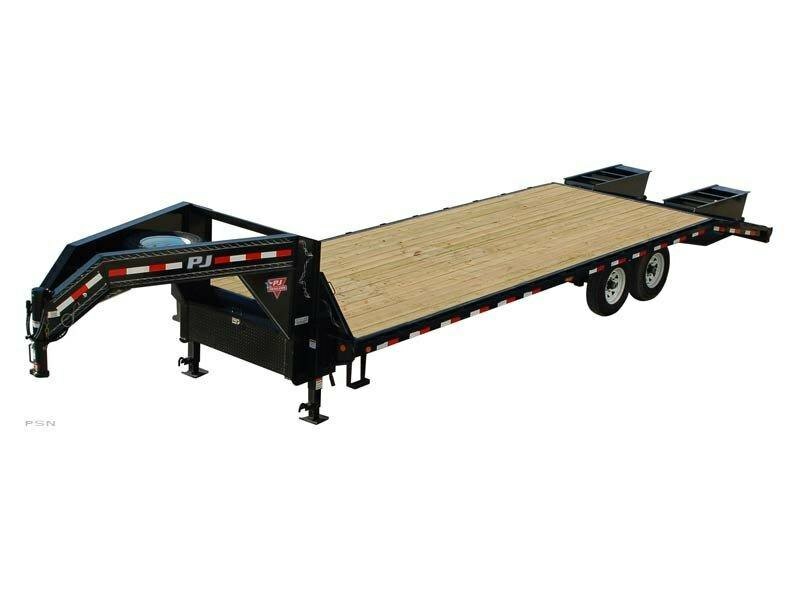 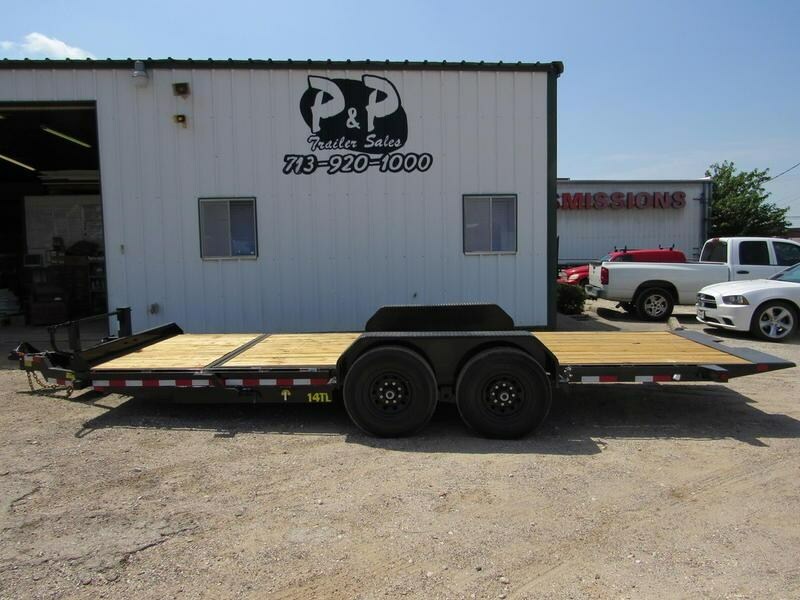 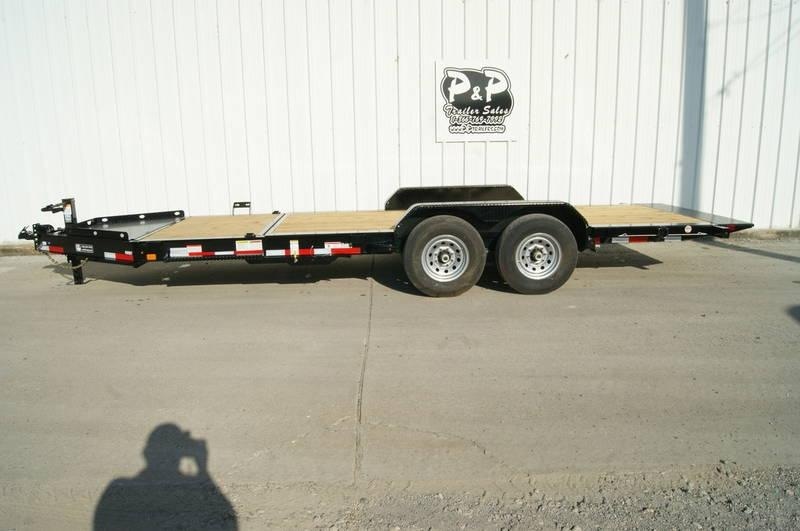 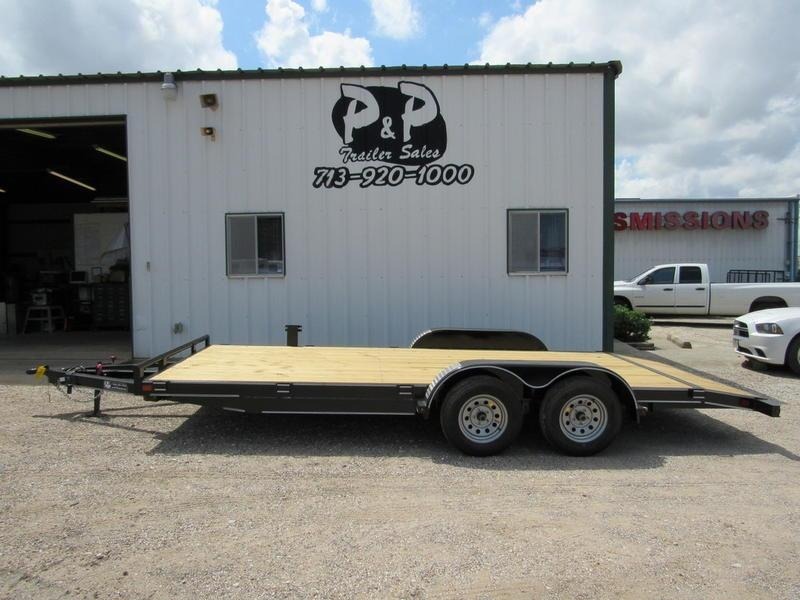 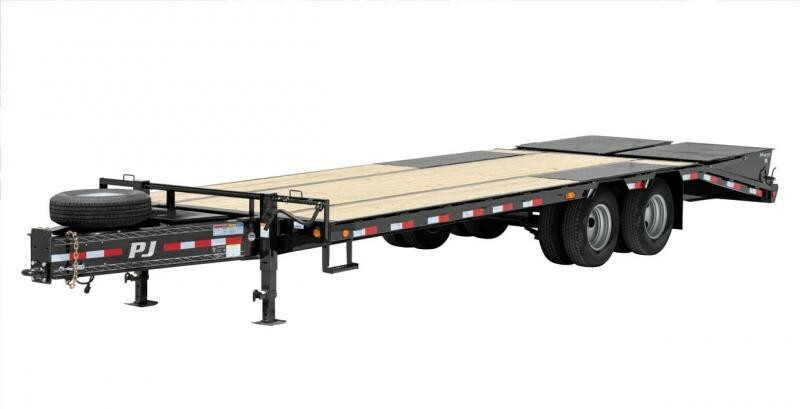 This unit, similar to the 14FT, is designed to haul medium duty, low profile equipment. 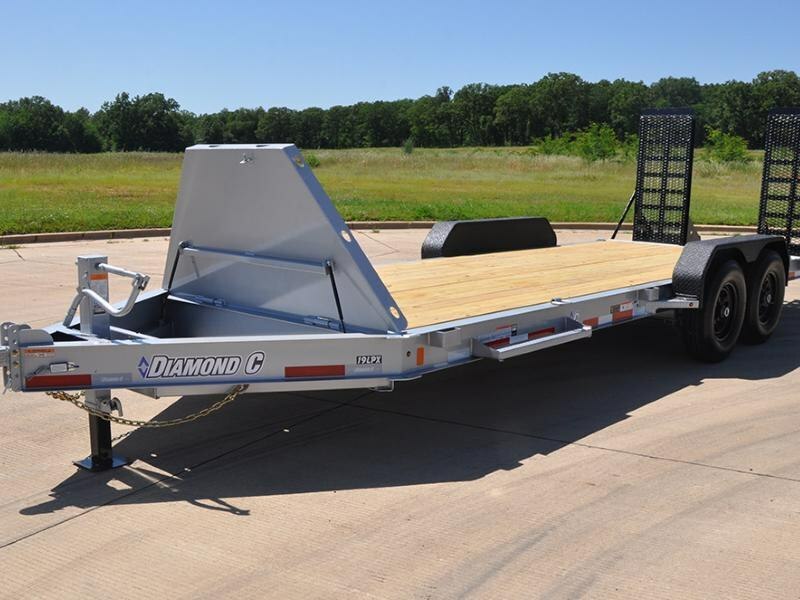 2018 Diamond C 19LPX 20' x 82"
2018 Diamond C 48HDT 22' x 82"